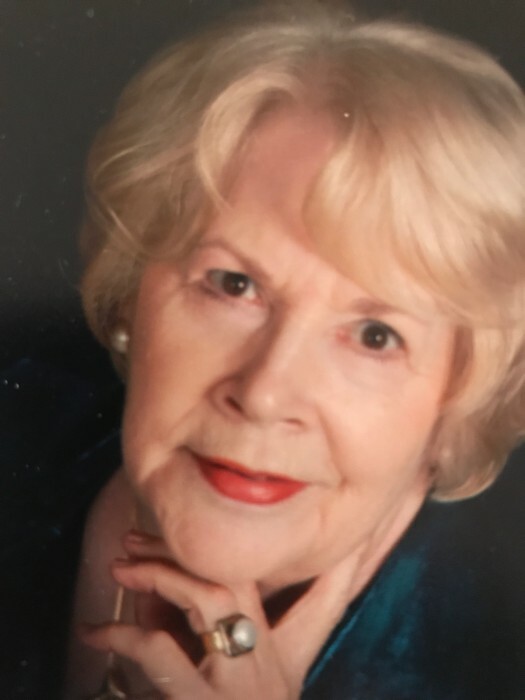 Bonnie Sue Johnson Cole, age 79, passed away on Wednesday, September 5, 2018 surrounded by her family. She was born in Hoke County on May 4, 1939 to the late James Lauch Johnson and Ruth Stewart Johnson. In addition to her parents, she was preceded in death by her husband, Dwight. Bonnie worked for many years in surrounding hospitals as an x-ray technician. Bonnie is survived by her sons, Mark Cole and wife, Wendy of Sanford and Don Cole and wife, Cindy of Angier; two brothers, Jimmy Johnson and wife, Irene of Cameron, J.D. Johnson and wife, Wilma of Vass; two sisters, Lena Collins and husband, Gene of Vass and Frances Baker of Sanford; four grandchildren, Whitney Doby and husband, Daniel of Sanford, Meredith Cole and fiancée, Justin Cox of Sanford, Bailey Cole of Sanford and Trevor Cole of Jacksonville; one great-granddaughter, Ava Grace Doby. The family will receive friends on Thursday, September 6, 2018 from 5:00 PM to 7:00 PM at Grace Chapel Church. A private burial will be held at a later date.